100% natural palm oil free liquid soap handmade from the finest natural raw ingredients. 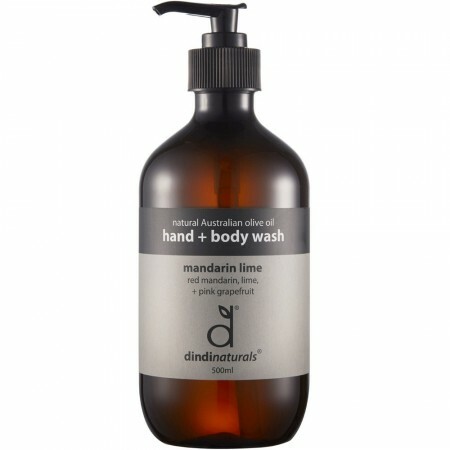 An uplifting blend of Australian mandarin and lime provides a sweet and sour delight to awaken the senses and provide a truly refreshing cleanse. 100% natural palm oil free liquid soap handmade from the finest natural raw ingredients. 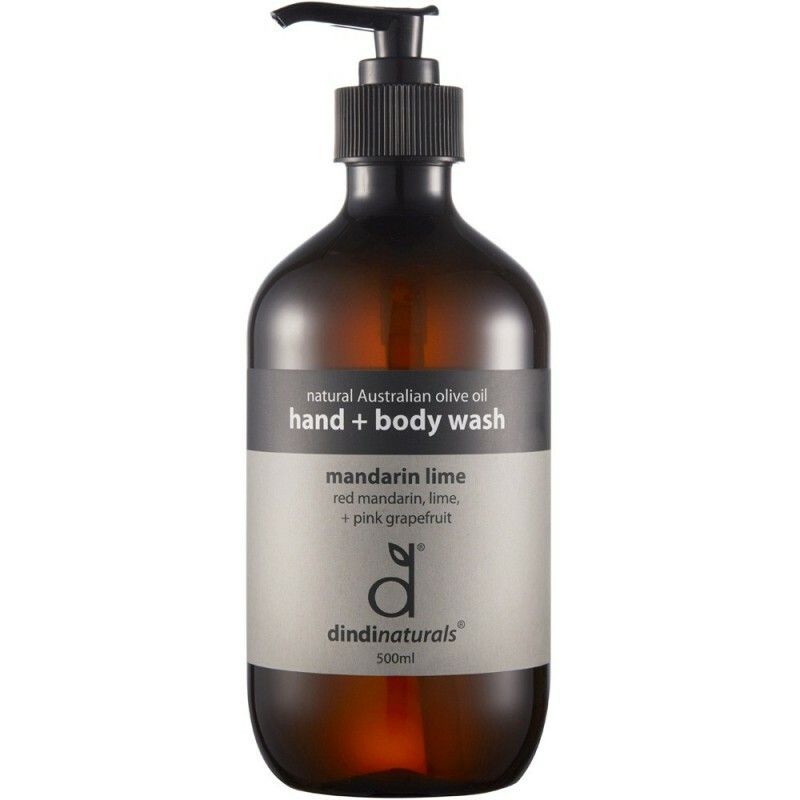 An uplifting blend of Australian mandarin and lime peel provides a sweet and sour delight to awaken the senses and provide a truly refreshing cleanse. Comes packaged in a PET 500ml pump bottle. Purified water, organic sugar, saponified olive oil, coconut oil, sunflower oil, organic castor oil, citric acid, sodium gluconate, pure essential oils of mandarin, lime, pink grapefruit, litsea cubeba and patchouli, organic bitter orange extract. This product leaves your hands clean and smelling beautiful. It doesn't lather up like supermarket liquid soaps, but it is far more superior. I love the fact that it is also Palm Oil Free.